Do you like discover content on social networks or knowingeverything?This is your app!· Instagram- View stories in IncognitoMode: Watch the stories of your friends (and not friends) withoutthem knowing that you have seen it.- Download the videos and photosof the stories with maximum quality.· Facebook- Very soon amazingtools to stalk on Facebook ... Discover them! 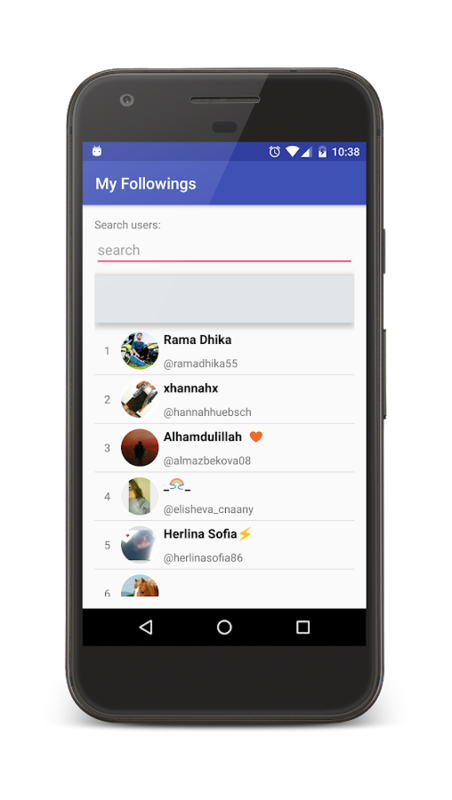 Join 100,000 happy users 🙌 Kazuy App gives you the opportunity todo a follow check and find all the information you ever wanted onpeople you follow. It is FREE to start. 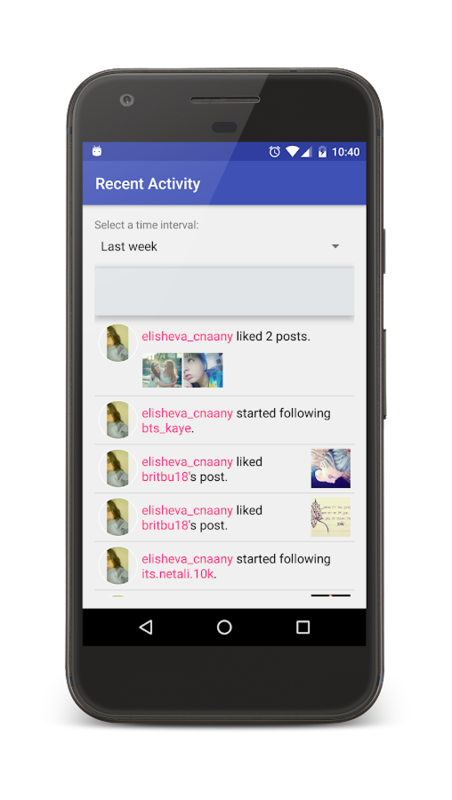 Get the most usefulInstagram management tool, Instagram Tracker, on your Androiddevice. We just added the option to Remove 10 followers in 1click.What can Kazuy do? ★ KaZoom → easy to get updates on your specificfollowings ★ Story → see who's watching your story even if they arenot following you ★ Non Followers for Instagram → stop followingpeople who don't follow you back ★ Following by last Activity →control your Following list based on their recent activities andposts ★ Lost Followers for Instagram → see who unfollowed you ★Fans Followers → see who follows you and you do not follow backLet's Get-It and Get-It fast. Today! Find more at kazuy.com Note:This app is by no means affiliated to Instagram_____________________ Currently we support only users withmax-followers of 15K Please send any feedback and questions tokazuy.com - our team is always here for you! Are you an active user who uses a lot of hashtags in your posts?Perhaps you are looking to get more likes too? This is a great freeapp that will surely help you quickly put up hashtags andconsequently maybe even get more likes or followers!What this appessentially does is that it figures out the most popular hashtagsfor a particular time period.Our Tags cover all you need:- Animals-Family- Fashion- Food- Mood- Nature- Seasons- Popular- Sport-Technology- Traveland many more...Discover new hashtags that you'dnever thought of! Attract more followers and boost more photosviews and likes. If you are wondering who viewed my Instagram profile recently, oryour secret admirers? 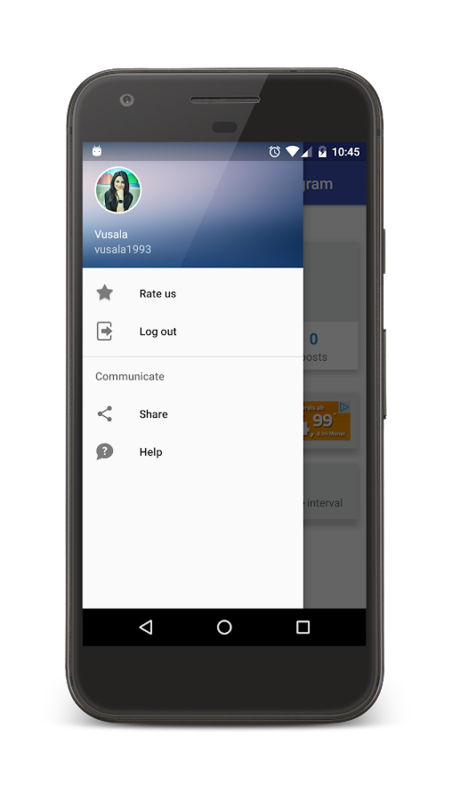 you will find answers to all of yourquestions by this application!The application, working with 99%accuracy, shows you who is looking at the profile as a list. 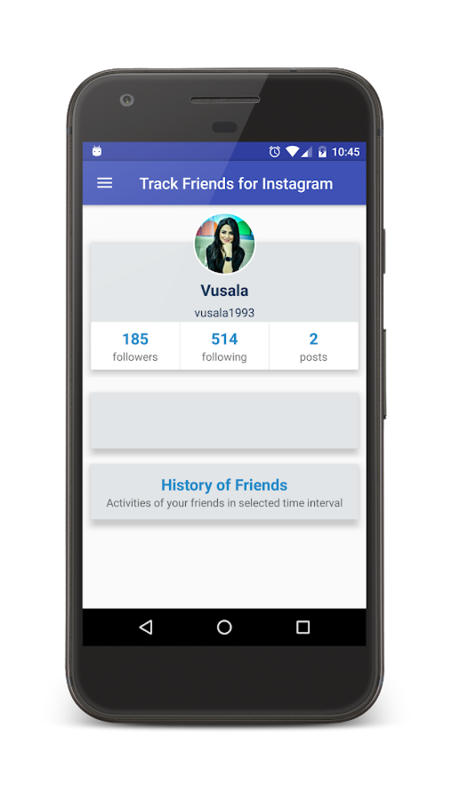 Weanalyze your profile data based on interactions with your profilesuch as likes, comments, requests and much more by our specialalgorithm!Is there someone in your Instagram profile who loves,likes, or does not speak? If you are wondering about these, youshould use the application immediately! The person you follow thelatest profile can learn instantly if you are curious.Theapplication works with an advanced and special algorithm. Thisadvanced algorithm ensures that all your information is keptconfidential.Thanks to the special and advanced algorithm, you willbe able to see who is looking at the Instagram profile in the mostaccurate and most realistic way!All these data are completely trueand show the people who are most interested in the profile on yourlist.You can also see the statistical information of the people whoare most interested in your profile when you enter theapplication.Once you have downloaded the application, all you needto do is log in with your Instagram information to see the mostprofile ministers.It is very simple and useful to use thisapplication, which shows the people who are most interested in. Youcan see the first 20 people who viewed my profile by looking at theInstagram profile who view application in a sequentiallist.Warning: Instagram Inc. There is no official connectionwith.Thank you for using the app. Best followers app on the market, use and explore the world of ourapp's exciting features. There are many unique features that youcannot find in any other apps such as multi-user management, bulkoperations, and so on. Use and explore them, you will be fascinatedwith the results. Let's install and explore it right now.